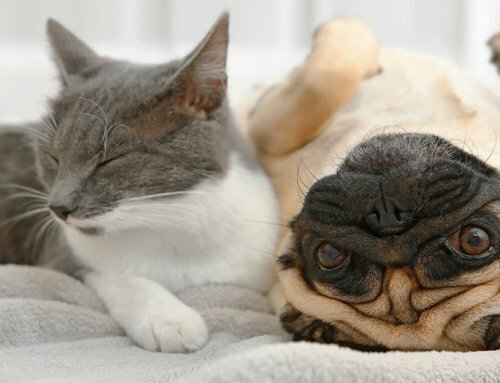 Just because your pet has diabetes doesn’t mean you should ignore routine health care. Sometimes when our pets get diagnosed with diseases such as diabetes we veterinarians will postpone routine health care until the condition is stabilized. If ill or debilitated, a pet won’t mount as strong of a response to a vaccine as when the pet is healthy. We want to make the most of the vaccine. Additionally, we don’t want to risk making a pet feel puny from a vaccine if it is already ill. 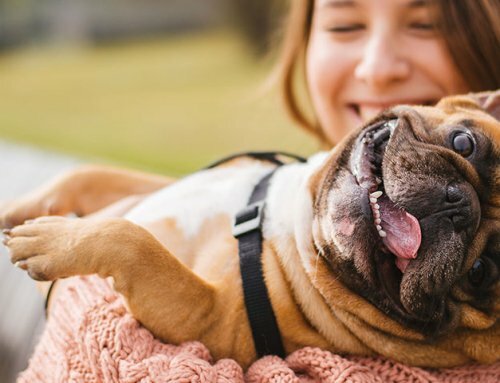 Occasionally when going through a pet’s chart (once the diabetes or whatever disease process is under control) we may find that vaccinations are overdue – sometimes by years! I often say that if you ask ten vets a question you may get ten different answers. This is particularly true of vaccination protocols. In my 30’s when I was doing international veterinary volunteer work every winter I made a living as a “relief vet”. I filled in at various clinics if a vet was on vacation or needed someone to fill in one or two days per week to cover shifts. I’d work a lot the rest of the year (to pay my bills) then escape the country each December and January to chase down and treat strays in undeveloped countries. Few vet bosses would have been okay with their associate disappearing for two months each winter, so being a relief vet allowed me my winter adventures. Needless to say, I’ve been in a lot of clinics over the years. I’ve seen a lot of vaccine protocols! I personally tailor vaccines to a pet’s lifestyle. Some vets still vaccinate for everything every year as used to be the norm. More and more vets are going to the every 3 year vaccination protocols. Particularly if you have a cat, lifestyle matters. We vaccinate indoor only cats differently from cats that are indoor and outdoor. I personally strongly favor the non-adjuvanted vaccinations for cats. Pet’s that are primarily “homebodies” who never go to dog parks or doggy daycare or groomers probably do not need the kennel cough vaccine. Where you live also affects appropriate vaccinations. Regardless of the situation, I try to get pet owners involved in vaccination choices for their pets. 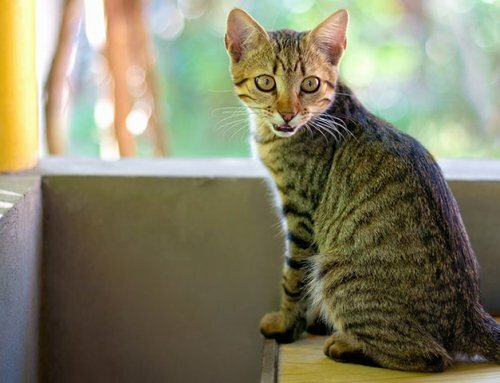 The American Animal Hospitalization Association (AAHA) and the American Association of Feline Practitioners (AAFP) are trusted organizations that periodically come out with current vaccination recommendations. They break down vaccines into “core” versus “non-core” vaccine categories. 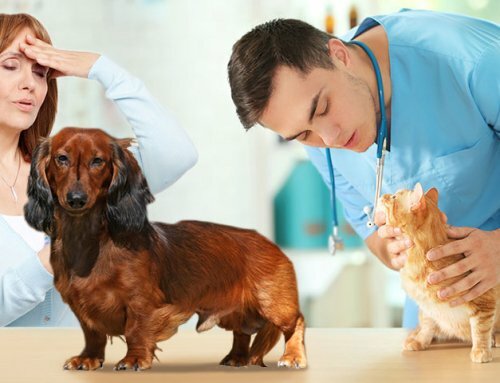 I am always happy to discuss the vaccines that I feel are best suited toward a pet, but I prefer clients to spend time educating themselves and knowing what we are giving their pets. Over the years I’ve had clients who adamantly refuse any vaccines for their pets and others who “want everything” even when I don’t feel a pet’s lifestyle warrants it. 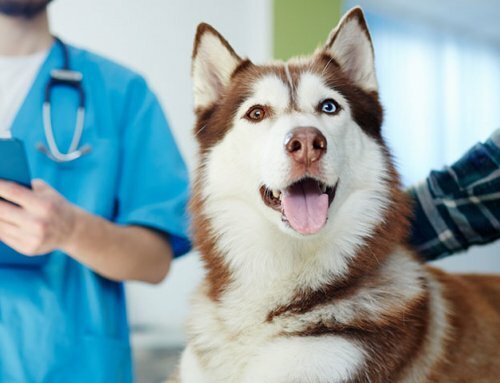 The latest AAHA Canine Vaccination Guidelines were published in 2011. It may not make any top ten bestsellers list, but it is a 42-page “good read” for nerds like me. It can be viewed at Canine Vaccinations Guidelines. Be involved in your pet’s vaccination choices. 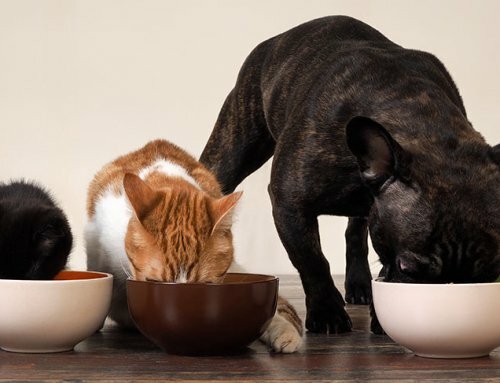 And if your diabetic pet is now stable and doing well, check with your vet that you’ve not skipped any of the routine health care recommendations.